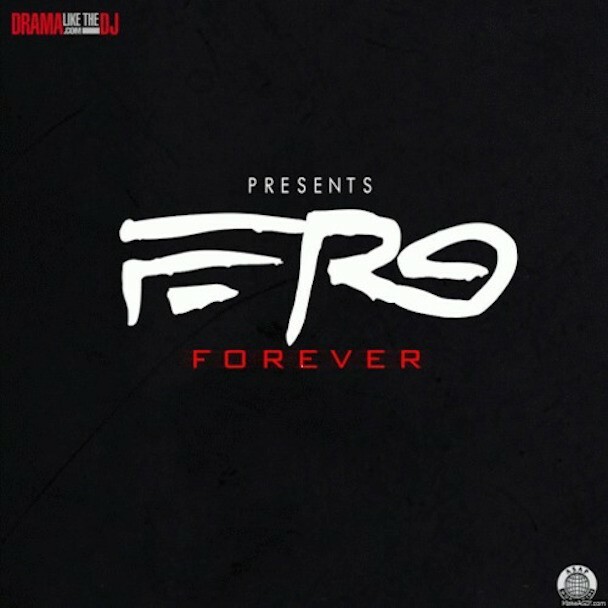 A$AP Ferg has dropped his new mixtape Ferg Forever. We’ve already heard “Doe-Active,” “Perfume,” the Clams Casino-produced “Talk It,” and the YG-featuring “This Side.” The mixtape also includes another Clams track called “Uncle,” plus tracks produced by Big Krit, Mike Will Made It, and frequent collaborator Stelios Phili. Some features include Big Sean, SZA, Twista, and Wynter Gordon. You can stream and download the whole thing below via DatPiff.